New World Greenmeadows has been designed with the latest shopping trends and innovation from around the world, gathered together to create a truly memorable shopping experience. Our store provides a warmer, friendly environment that takes advantage of Hawke’s Bays exciting wine and food culture. 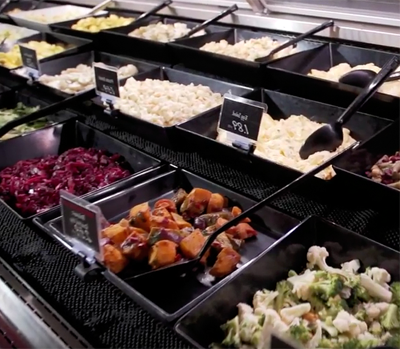 New World Greenmeadows has strong fresh food focus, with local and imported gourmet foods, and one of the best wine and beer selections in the Bay. Our bakery makes outstanding cakes, pastries and bread. Our team of qualified bakers are always trying to develop new and exiting Bakery products for our customers. We specialise in novelty cakes, birthday cakes, wedding cakes & slab cakes Click here to view our cake gallery. 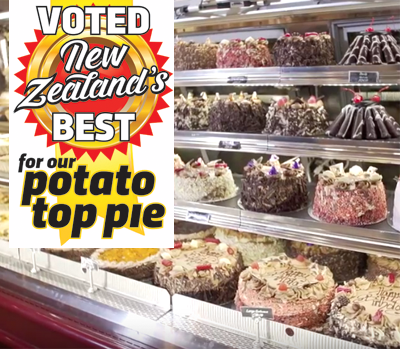 We are also well known for our classic potato top pie, which took home the 2015 New Zealand Supreme Pie Award. Located in the entrance of New World Greenmeadows, Cafe Florian serves great food, Gravity Coffee, Live Tea, and fresh Gelato. 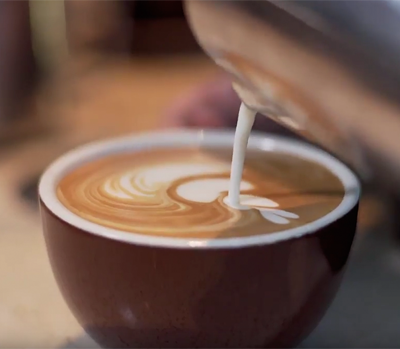 Grab a coffee to go on the way in, out, or on your way past. Our Cafe is set up with the latest La Cimbali coffee espresso machine. The Cafe is open 7am – 7pm. 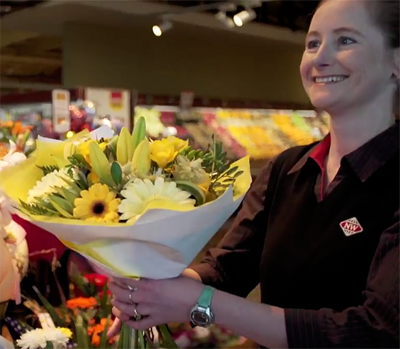 Our Hawke’s Bay Florist is located right in the foyer of New World Greenmeadows. We are able to assist with any occasion whether you are planning a special event gifting a personalised present locally or from out of town or overseas. Our staff are very picky when it comes to selecting the best suppliers to provide our customers with the freshest fruit and vegetables. 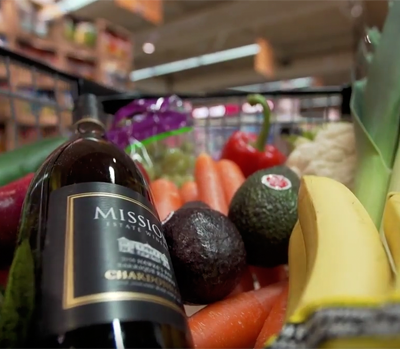 We support local and New Zealand growers, and display our produce on bulk displays that takes inspiration from a traditional market environment. 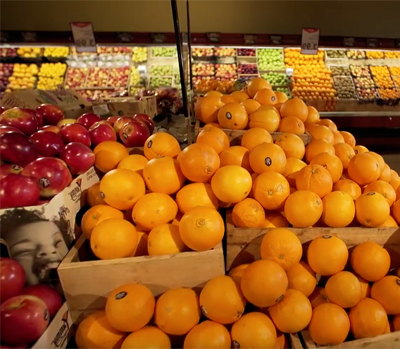 The Produce department is located at the start of the supermarket and provides a great burst of colour as customers enter the store. Only the freshest local seafood available at New World Greenmeadows. Our Seafood department takes its inspiration from Europe and America in particular Pykes Place Fish Market in Seattle. 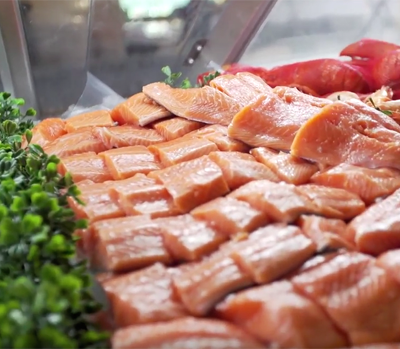 With our elevated ice deck, it is easier for customers to make their choice of the freshest seafood. 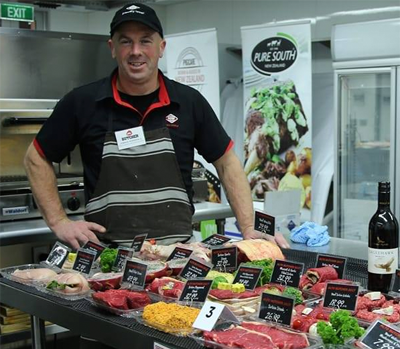 Living in Hawkes Bay wine country ensures we have one of the largest ranges of gourmet Deli foods. With the many concerts and events on in Hawkes Bay our Deli is the first stop for all your picnic and party needs. We have a huge range of NZ and imported cheese, antipasto, freshly made salads, continental meats, and heat and eat meals. Our Deli can provide catering of platters for your own party, or corporate functions. We have one of the largest ranges of wine from New Zealand and from around the world. Living in Hawkes Bay we have to know our wines, and that’s why we stock many local wines. We have a special section of premium cellared wines that we have cellared offsite, so have a look at our online selection and email us with any enquiries. 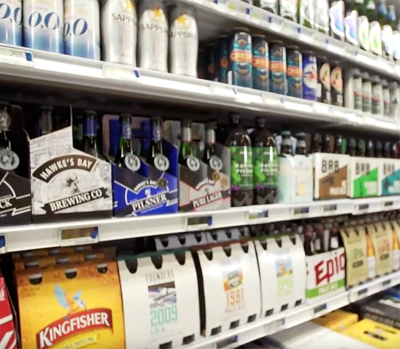 Our beer range has exploded over the last few years as consumers have demanded new styles much like the wine industry went through a number of years previous. We stock a growing selection of the best craft beer, with our staff happy to share with you their in-depth knowledge of the industry to find the right bottle for your special occasions. Our latest invention ‘Spanish Chorizo Low Gluten Sausages’ made in store. Our butchers have only the freshest and best cuts, if you can’t find what you need, let us know and we’ll cut to your requirements.